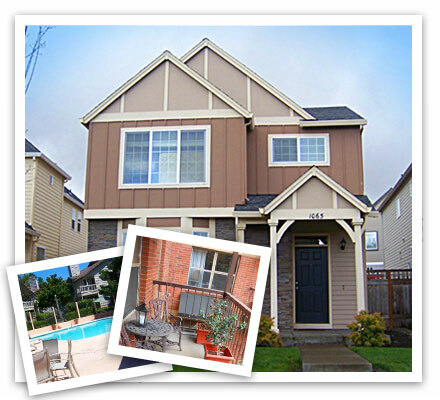 Regency Property Management provides first class rental home management in the Portland area. We offer a broad range of properties for rent, such as single-family homes, townhomes, condos, duplexes, fourplexes, apartments, and other multi-plexes. If you are looking for a Portland area home to rent, Regency Property Management has what you're looking for. Quality and dependable service for rental properties in the Portland Oregon area. We have over 40 years of combined experience in rental leasing. Learn how we can help you find what you need. No matter what you own--single family residences, condominiums, townhomes, plexes, or small-unit buildings--we have the experience to protect your investment. When we do have openings in any of our properties, we will post them here. If you don't see something you like, call us or check back in a few weeks. Thanks for your interest!